Machine Learning and the general perception of this field has come a long way since I finished my PhD in 2003. Back then, if I would tell people about my research on Machine Learning, there wasn’t a wide understanding, most people that I meant Learning by Machine, some kind of new approach to applying technology for education. Today’s audience is much more savvy and sophisticated. 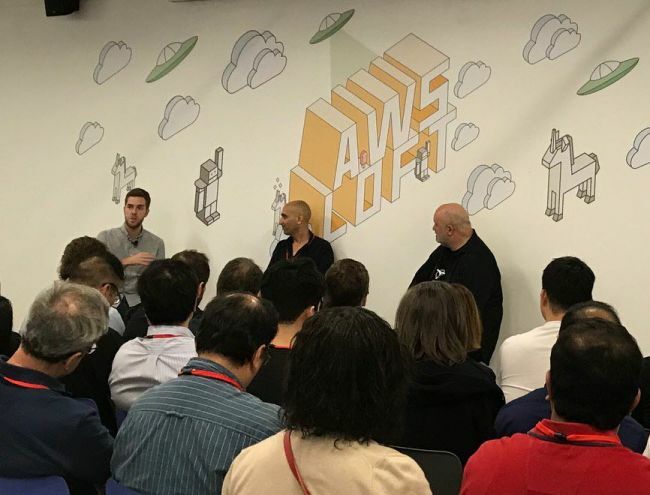 At my recent appearance at Amazon’s NYC AWS Loft with the CTO of Amazon, Dr. Werner Vogels, we discussed: Tapping Machine Learning to Build Startups, and Push the Bounds of What’s Possible. As we started, the audience was asked how many were data scientists. Most of the audience were in technology and came to learn about machine learning. With this intense interest, Werner Vogels suggested that we are really just at Stage One for machine learning applications, and we’ve still got a long road ahead. 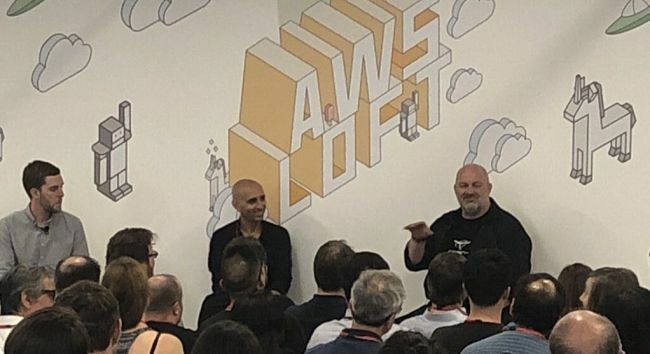 The event took place in an intimate setting, with Werner Vogels leading the conversation, asking questions to both myself and Mapbox’s Head of Platform, Will White, on how machine learning – and the speed, accuracy, and scale it brings – is changing the nature of startups. Insight #1 What does Machine Learning do? From our conversation, we looked at the many application for machine learning. ML is in many ways the next-generation of Automation. ML uniquely handles the velocity, volume, and variety of data generated by new delivery processes and the next-generation of composable, atomized, and scaled out applications. Machine Learning forecasting improves customer engagement, produce more precise demand forecasts better, and help to expand into new sales channels, improve customer service, reduce inventory and improve productivity. 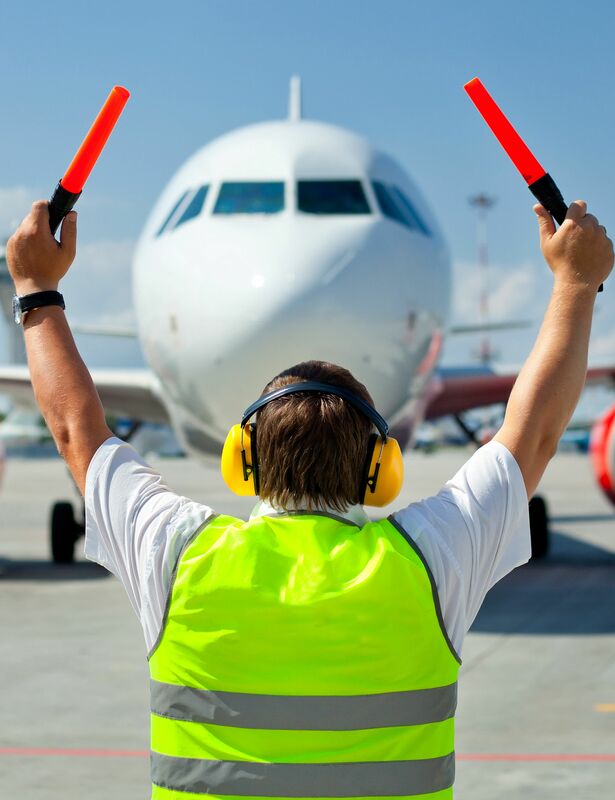 Automating tasks: By automating most of the manual modeling tasks that used to be necessary in order to develop and deploy analytics models, automated machine learning can enable business users to implement machine learning solutions with ease and frees up data analysts to focus on more complex applications of analytics. More exact results: There will no longer be the need to manage infrastructure as cloud systems can generate new models at scale, while also delivering more accurate results. The tools and software in place, like TensorFlow and Spark, support the acceleration and growth of machine learning. Cloud service providers are competing to drive down the costs and increase the capacity of machine learning systems. 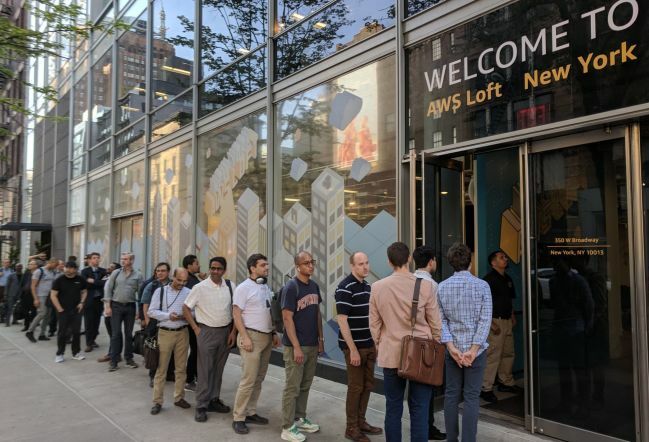 AWS provides a complete portfolio of tools and services for developing artificial intelligence applications with machine learning. Amazon Machine Learning provides visualization tools and wizards that guide you through the process of creating machine learning (ML) models without having to learn complex ML algorithms. Google and Azure are providing similar options. This is resulting in a kind of democratization of large scale machine learning tools and infrastructure. Machine learning apps are faster, and teams don’t need to build everything. Companies can take advantage of machine learning algorithms’ ability to learn from data, in order to spot patterns and produce actionable information from huge data sets, making DevOps run faster. Take, for example, machine learning-based Natural Language Processing. It is in such a sorry state that it can barely beat rule-based engines. Well, maybe that’s an exaggeration, but I would say that this is still in its infancy. The main problem is that words have different meanings in different contexts. Algorithms that recognize those contexts and understand linguistic concepts on a higher level have not yet been successfully implemented, but probably we will soon see them. Another recent example where we saw a machine learning algorithm go wild was when Southpark trolled Alexa in a really funny way, in front of an audience of millions. The character, Cartman, kept calling Alexa and all the Alexa’s near a TV responded at the same, adding the various items that Cartman ordered to ALL THEIR shopping carts. The problem for the functioning of Alexa is that it requires context. Any human would have easily realized that the items ordered by Alexa were useless and silly. I explained to the audience that we can expect to see context-based algorithms result in improved processes for machine learning. It will be a given that they will run in all kinds of environments. ML techniques could enable computers to learn from fewer examples, transfer knowledge between tasks, and adapt to changing contexts and environments, with very broad impact for business. However, providing computers with context is not a simple exercise—it’s a complex problem, looking particularly close at machine learning algorithms and, more specifically, training them using —supervised learning and reinforcement learning. The ability of computers to interact with us in a more natural way will be a critical breakthrough for the AI-human relationship to reach its fullest potential. So where does Machine Learning stand today? Experts are developing algorithms for helping companies to become more operationalized, setting a challenge for the current state of DevOps. 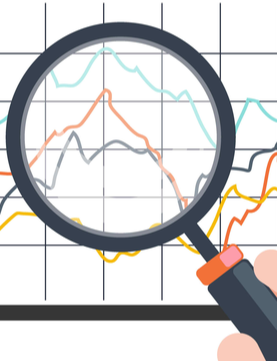 By synthesizing and analyzing real user metrics, ML systems can detect good and bad patterns to provide an ‘early warning system’ to both coders and business teams alike for when applications have problems (like early reporting of increased cart abandonment or shorter buyer journeys); or when they are super successful (like early detection of high user registrations or for click-through rates). 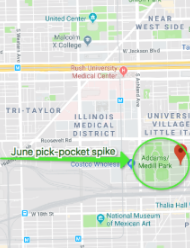 The years to come will be about making machine learning simple, especially for non- data scientists, allowing them to independently operate services that apply machine learning (like Anodot).